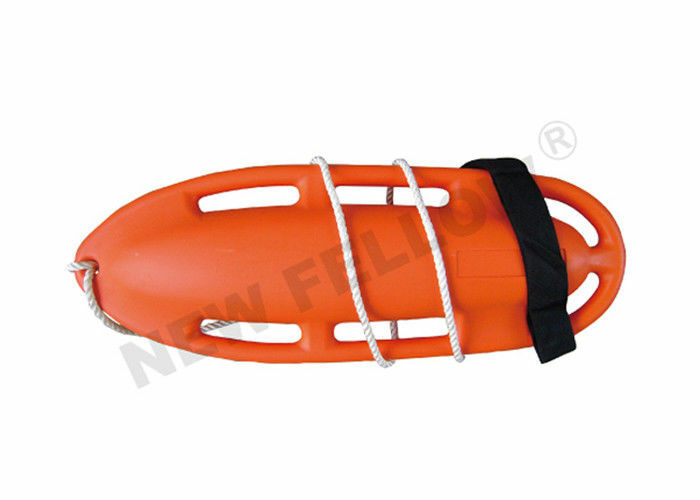 A tapered life-saving buoy, equipped with handles on the sides and at the back. Made in polyethylene, seamless. With rot-proof shoulder strap. It is ideal for beach patrols and irreplaceable in multiple and scuba diver rescues. Mainly used for beach patrols and irreplaceable in multiple and scuba diver rescues.